Teach and Shoot: Photography News! Hello everyone! 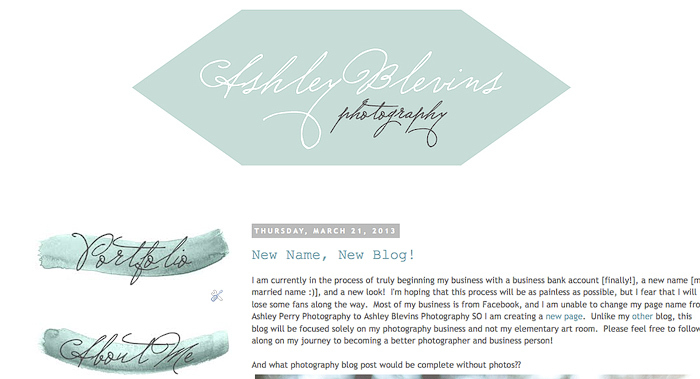 I have been struggling with the decision of changing my business name to my married name for a while now. 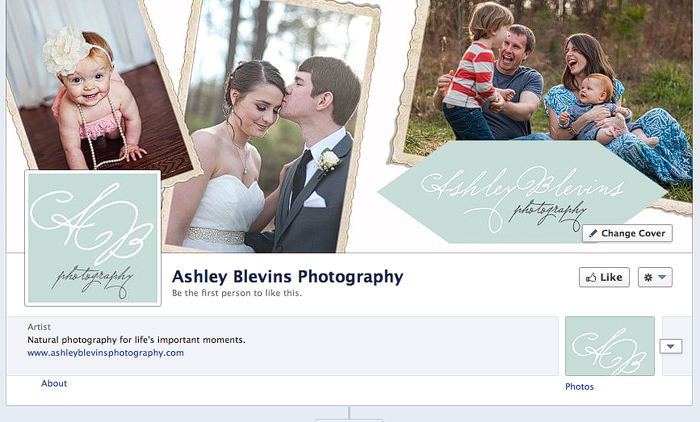 Not because I didn't want to, but because most of my business comes from Facebook, and I was unable to just change my business page name. I decided to go ahead and do it now while I'm still in the beginning stages of my business, and in the process of making some other changes [logo design, business account, etc.]. 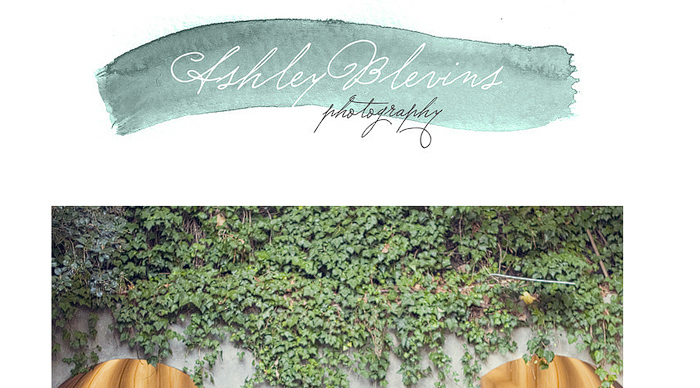 I have officially changed my business name to Ashley Blevins Photography, created a new fan page on facebook, AND created a new website! I also created some logo designs and different buttons to create a brand new look! Please feel free to explore my new sites and pages!